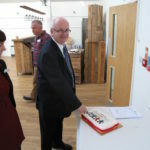 On 13 November, Gosport Voluntary Action held their Annual General Meeting in St Vincent College’s Jervis Gallery. 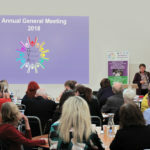 Sadly, our Chair, Margaret Wilkinson, stepped down from the role after 17 years (20 including her time as Vice-Chair), however she will remain a valued part of GVA as a Trustee. 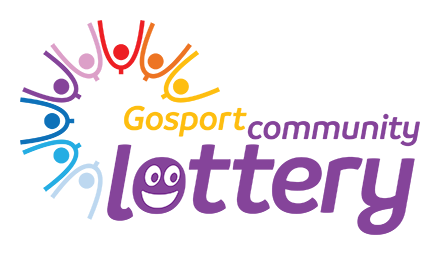 Ian Reeves, GVA Trustee since 2016 and instrumental in the success of the Gosport Community Lottery, was enthusiastically elected as our new Chair. 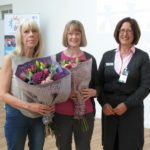 Bouquets were presented to two long-serving providers of our Dustbusters cleaning and shopping service for vulnerable people, with an impressive combined record of 46 years! 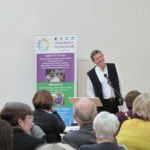 This year, the AGM was combined with Gosport’s annual Community Voice Forum, which brings together local representatives from voluntary, community and statutory organisations in the interest of working ‘better together.’ The event was organised by the Community Voice Group (formerly known as the Compact Group), which works together all year round to address issues relating to consultation, volunteering, funding and representation amongst other topics. The theme of this year’s event was ‘Standing Out from the Crowd’, with the aim of encouraging organisations to focus on their individual strengths and attributes, many of which are often overlooked. Guidance on how to value volunteers was provided by Mandy Bright, as well as information on optimal use of social media from Emma Kemp and the essentials of fundraising from Ian Ayres. 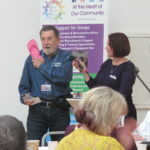 Updates from several local charities were delivered in the form of ‘Community News Bites’, short interviews with representatives from The Gosport Shed, Marvels and Meltdowns, Street Pastors, The First Light Trust, Gosport Access Group and Friends of Stanley Park. The key note speaker was Jazz Cat’s Kenny Campbell (founding Metro editor), who gave a presentation on ‘USPs (unique selling propositions/points) … trading on our differences’. 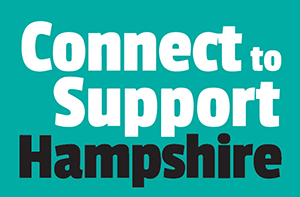 A record 67 representatives from 31 voluntary and statutory sector organisations attended. 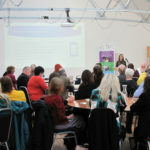 Feedback for the day’s events has been overwhelmingly positive; we are delighted that the attendees found it so worthwhile. 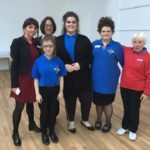 Many thanks to all who contributed, including the Worshipful Mayor of Gosport, Cllr Diane Furlong, the young volunteers from Loud and Proud for their diligent support, and to our partner, Gosport Borough Council, who provided funding for the event.